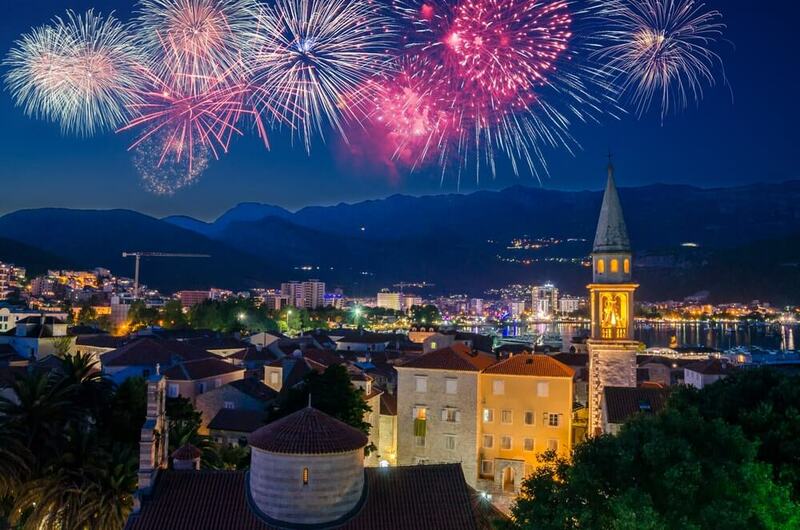 New Year in Montenegro will bring you an unforgettable experience. Montenegrin coast is known for its beauty. Nowhere in the world can you find so much natural beauty in one place. Starting with the transparent sea, clear lakes, beautiful mountains, and even amazing Montenegrin beaches. All of these characteristic draw hundreds of tourists all around the world. 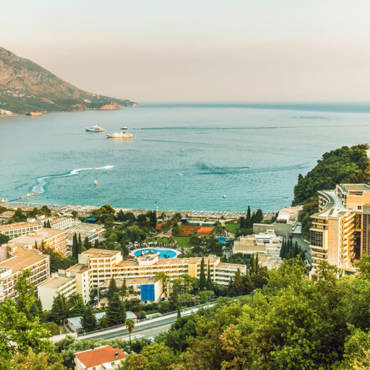 With an unforgettable holiday, this country offers numerous attractions off-season as well, including the New Year in Montenegro. 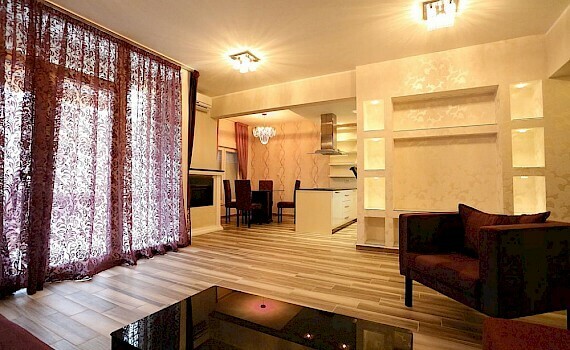 Sofija apartments help you find out why you should enjoy the new 2019 in one of the coastal town. New Year in Montenegro, because the sea is not just for summer! The first Association for New Year for many people is a snowy landscape on the mountain or a buried world metropolis. However, it’s time to get your celebration in a completely different form. Why not celebrate this New Year instead of the snow, with the noise of the waves? A mild Mediterranean climate and pleasant sunshine rays will smack you as you walk through the waterfront, and when you are tired, you will not have to sit in a swampy place, because on the Montenegrin coast and in December the restaurant and cafes are full of garden. Imagine the feeling of warmth on your face while enjoying the city noise on the beach, or, with sunglasses, you can see tourists visiting many sights of Old Town. Sounds, fascinating, right? When the darkness falls, daily hedonism replaces an incredible occasion, because the New Year in Montenegro is synonymous with good entertainment and diverse content. Wherever you go, a kind of carnival atmosphere will await you. Regardless of how old you are and what kind of music you are listening to, you will definitely find a party in your own way on the coast. 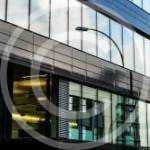 Starting from exclusive clubs and discos, to luxury restaurants. In each of them you will come to the stars of the domestic estrade, attractive men and the most beautiful ladies dressed in the latest fashion. While on the decorated city squares, a musical spectacle is played for which money is not needed. In the scarlet mass, you will recognize the voices from the former Yugoslavia, but also from Ukraine, Russia, England and many other countries. For, as the slogan of the Tourism Organization says: “Montenegro – the destination of the best holiday in the region“. 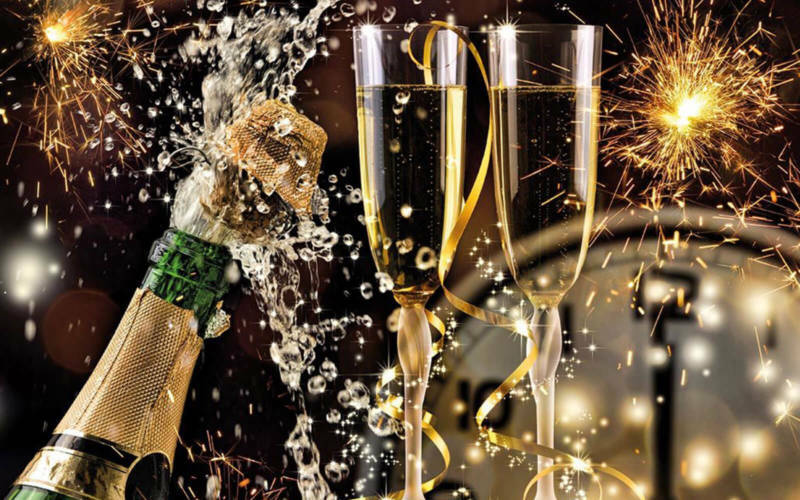 What do you get with a New Year in Montenegro? New Year in Montenegro begins in the epicenter of events. Of course, it’s all about having a good time in Budva. Since 2000, this city has organized greetings on the Old Town Square, and has hosted the most famous names of the music scene. This year the five-day program includes the most diverse genres. You will be able to hear Halid Bešlić and Maria Šerifović. But Belgrade Trade Union, Partibrejkerse, Van Gogh. While Countdown for New Year is entrusted to Din Merlin. And while Budva is a “city that never sleeps”, Kotor is considered the “capital of culture”. The pearl of the Adriatic also thinks of its youngest visitors, and on December 30, the Children New Year will be organized, and Damir Urban and Darko Rundek are expecting you. In addition to the music program, tourists can try local specialties these days. As well as hearing the sounds of local clips and church choirs within the manifestation “From Christmas to Christmas”. Believe it or not, celebrating in Tivat takes 8 days, and it brings the perfect combination of classical, folk and disco music. This year the city gathered Amadeus band, cellist Anu Rucner, Leontin, Boris Novkovic, Disco Inferno. For a welcome, guests will snoop in the well-known sounds of ABBE, performed by the tribute band. After them, the main part follows the performance of Željko Joksimović, while the replay is reserved for Lepa Brena. If you’ve decided to spend the New Year in Montenegro, we would recommend Sofija apartments. These luxury apartments in Becici will offer you a pleasant stay during the holidays, and since they’re on an ideal location, you can easily get to all the coastal towns.